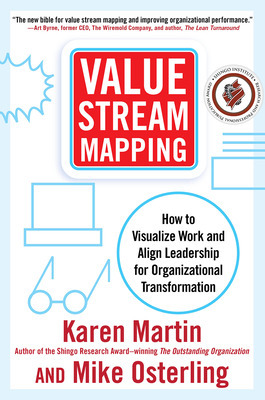 Guest post by Karen Martin, co-author of Value Stream Mapping. In 2009, Inc. magazine listed value-add on its list of “15 Business Buzzwords We Don’t Want to Hear”. In 2012, value-add was again reviled, this time in Entrepreneur magazine’s “10 Most Useless Business Buzzwords”. And six months ago, it appeared yet again on a do-not-use list in Chicago Tribunes: “Buzz words are evil and must be stopped”. So whats the deal with this term? Why do some bristle when its used? 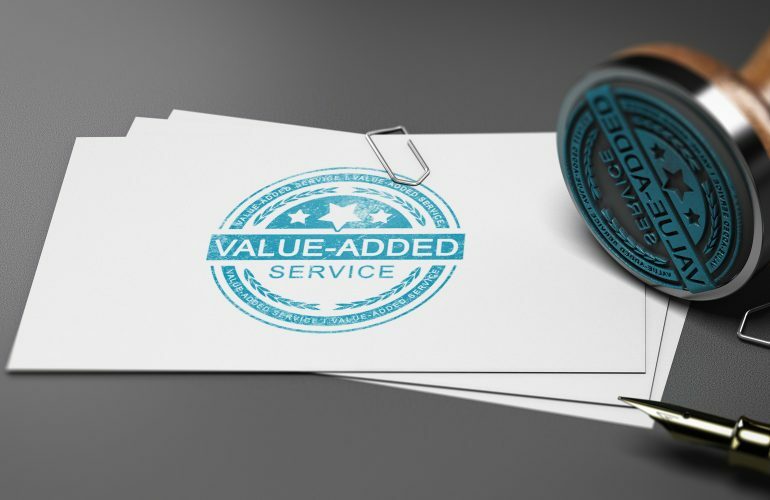 Could it be that when its used properly, value-add is the linguistically accurate term for a desirable business element that most organizations dont understand and dont deliver onand therefore, reject? In the 1990s value-add became strongly associated with Lean management practices. The seminal books Lean Thinking and Learning to See introduced the term as a way to differentiate between product features that customers care about and dont care about, and as a way to classify operational effort and expense. In the latter case, classifying work activities and cost as value-adding and non-value-adding became central to the current improvement movement, which focuses on eliminating waste versus traditional improvement methods that focus primarily on optimizing work. Part of the irritation around the term value-add may be grounded in misunderstanding what the term actually means. But the other part of the irritation may arise from the rejecting the reality that is difficult to confront. Most organizations have no idea what their customers actually value and how much they do that adds expense but provides no value whatsoever. 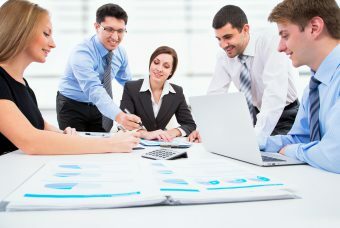 Enter Value Stream Mapping, a highly effective management tool for a leadership team  yes, leaders  to see how work flows or, more commonly, doesnt flow from a customer request to delivering on that request. 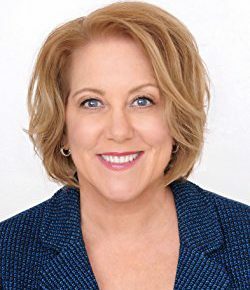 Value Stream Mapping is a highly visual analysis and design tool that enables leaders to seeoften for the first timethe gaps, redundancies and disconnects that add expense and dont add customer value, and make strategic decisions about how best to operate. This highly visual and data-based approach for confronting the truth and looking from the outside in forces frank discussions and creates the means for leaders to align around what really mattersoften for the first time. 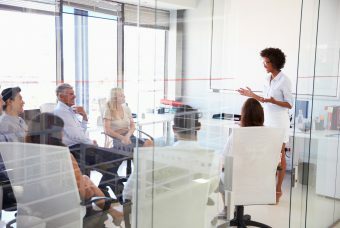 Delivering value is the single most important differentiator that exists in todays marketplace and is fundamental to an organizations success. Learning how to add value in a highly efficient way separates the wheat from the chaff. Value stream mapping helps build this capability. Using the term value-add because it sounds good is wrong, and its incongruent use is disingenuous, which breeds cynicism and distrust. Just because you say it is so doesnt make it so. 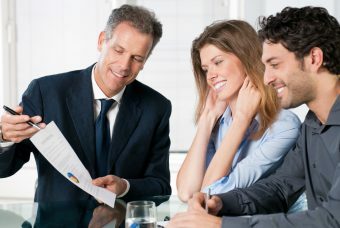 But avoiding the term value-add removes a fundamental way to describe actions that customers care passionately about and is the very reason why businesses exist. So go ahead. Use the term. As long as you’re really adding customer-defined value.